E Komo Mai “Welcome” to the Kona Billfisher Resort, where true aloha spirit awaits your arrival. 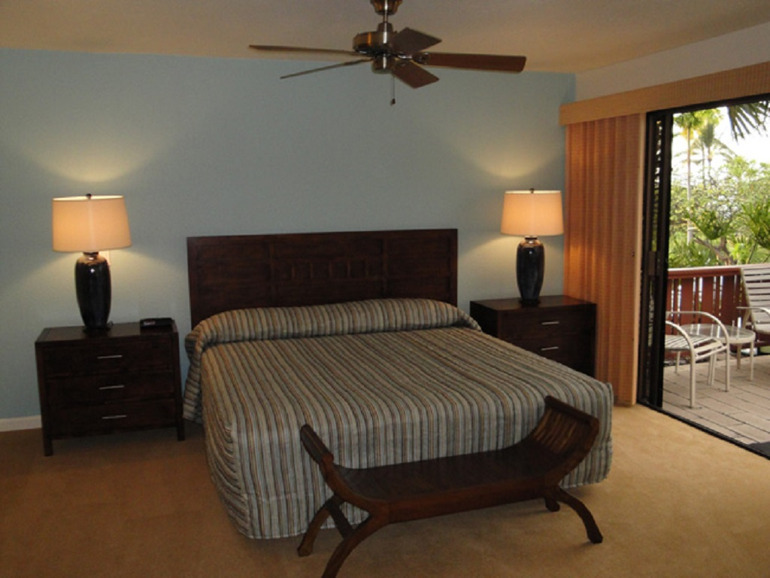 Situated on the southern edge of the village of Kailua Kona, on the island of Hawaii, the Kona Billfisher Resort is well within walking distance to beaches, shops, restaurants, clubs, and many other activities. The Kona Billfisher units are available for rent or sale by their owners and through RCI Timeshares, Inc. and Hawaii Property Management. A listing of owner rental and for sale property is found on this website. Many units have ocean views and garden lanais. A pool, gazebo gathering area with ping-pong, board games, and BBQs make your leisure time a joy. Laundry services are on site and maid service is provided in your rental or purchase. Come and join the Kona Billfisher Family for your next vacation or condo purchase.